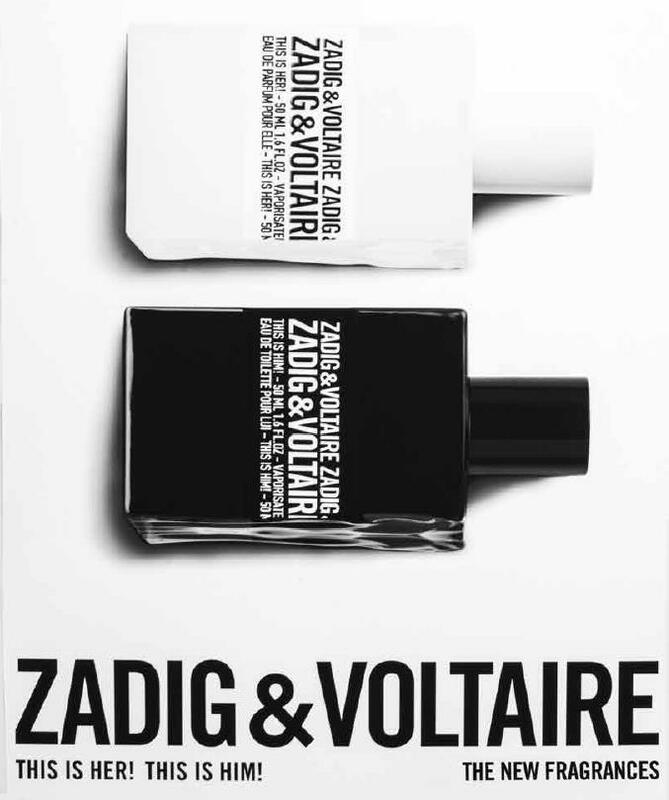 Introducing the new Zadig & Voltaire This is Her! This is Him! fragrances embodying the rock DNA of the brand. Nighttime, in Paris. In the City of Light, opposites attract, passion burns bright. A feeling of freedom across the cobblestones, hair let loose in the wind. Dancing . 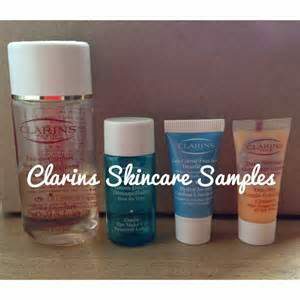 . .
Cleansing is the first step for beautiful looking skin and Clarins want to take this opportunity to educate customers on how import it is to cleans and tone skin daily. Call in store and receive your FREE personalised CLARINS cleansing routine samples. . . .
A new fragrance for men that smoulders with masculinity - JIMMY CHOO MAN INTENSE captures the spirit of the Jimmy Choo man, an overtly masculine style, refined but with a fearless attitude. An accent of Black Pepper and a trio of new notes to bolster its Amber base. Honeydew Melon adds a watery . . .